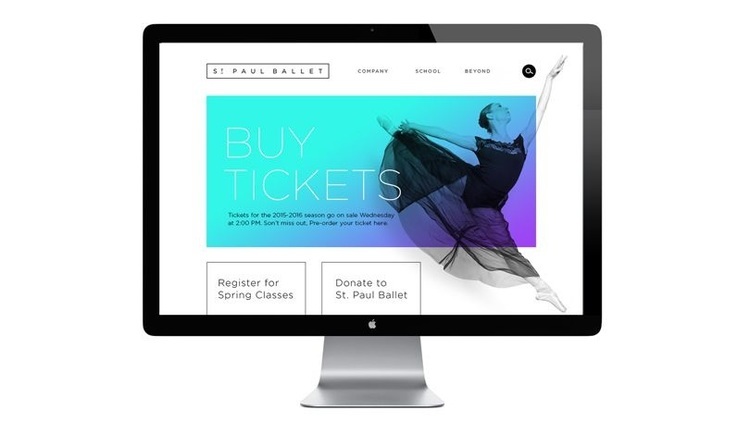 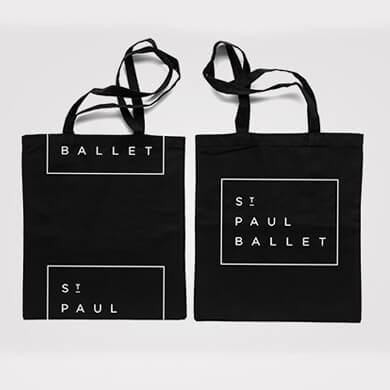 The St. Paul Ballet was looking for a way to inspire their donors, volunteers, students, and dancers. 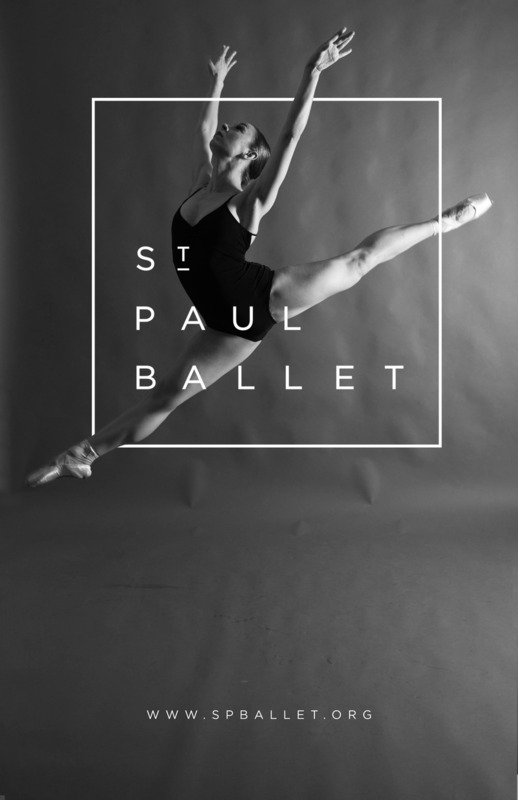 We discovered that the organization's driving purpose was to push ballet beyond the pretensions associated with the historic art form. 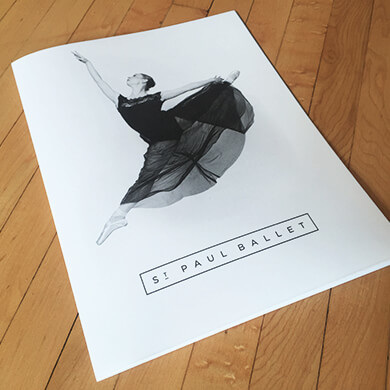 They were a ballet company that was driven to help people perform their best, both physically and emotionally. 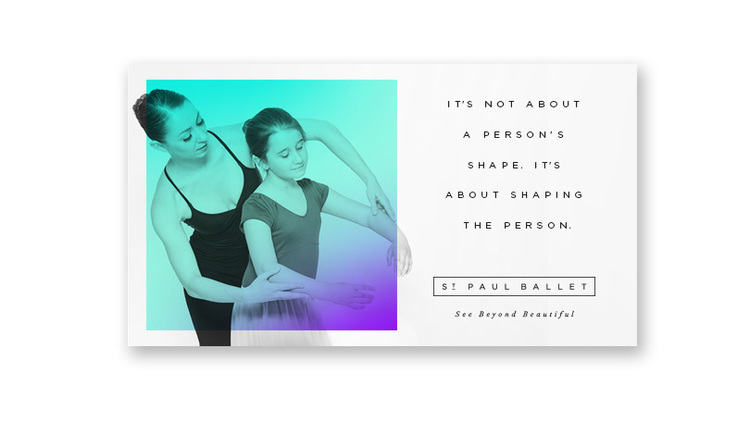 We gave them a new identity and launched the "See Beyond Beautiful" campaign.